Beautiful bebês :). 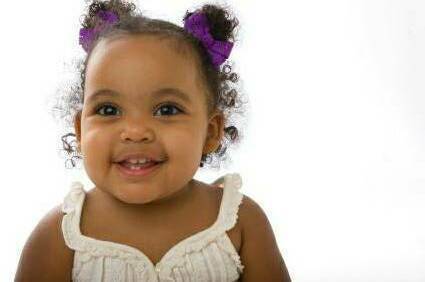 Adorable babies....... Wallpaper and background images in the bebês club tagged: baby adorable sweet cute girl boy. This bebês photo might contain retrato, headshot, close up, and closeup.